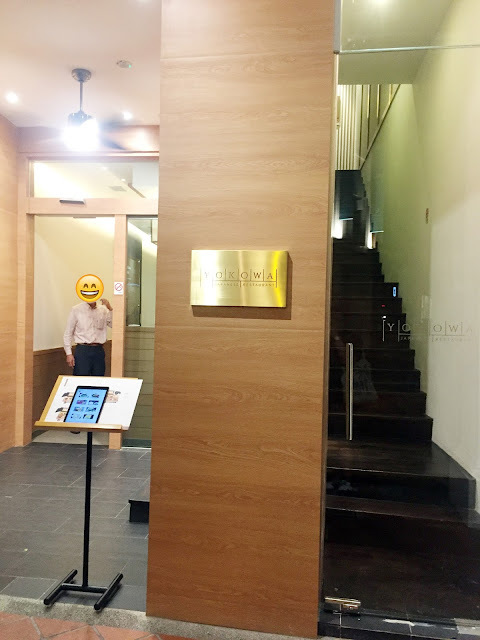 I was recently invited by Yokowa Japanese Restaurant to try out their new menu and experience "Kaiseki" dining often referred as Japanese Fine Dining. 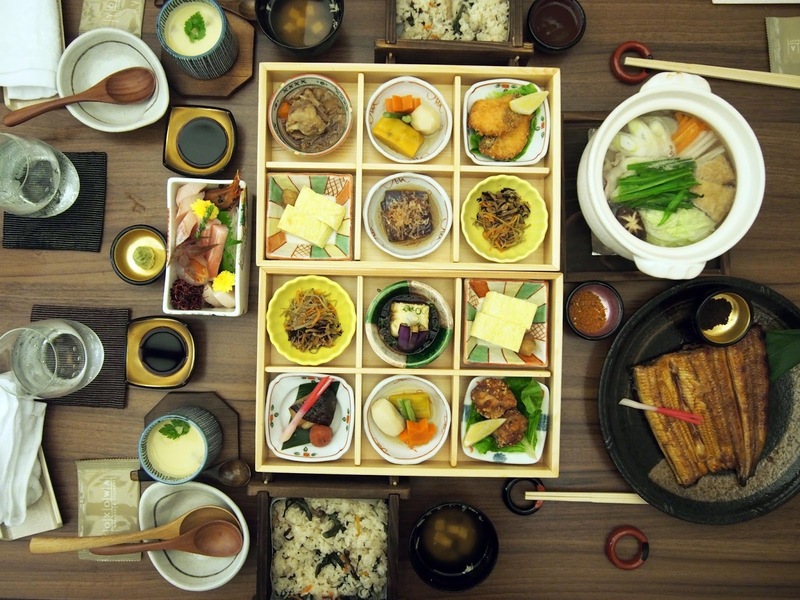 Kaiseki dining refers to traditional multi-course Japanese dinner. 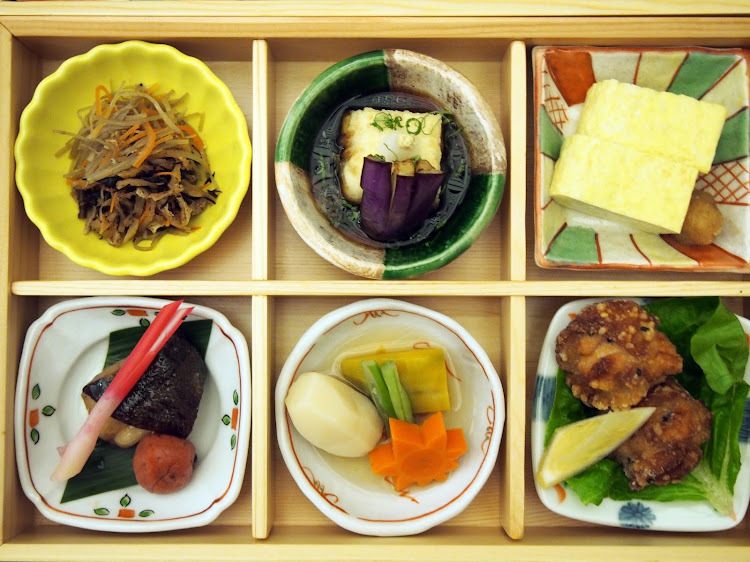 I have to admit that this is my first time experiencing Kaiseki, thus I was looking forward to my visit at Yokowa! They recently opened their outlet at Duxton Road. The location is quite accessible as it is just a 7 minutes walk from Tanjong Pagar MRT Station. The restaurant is located along the alley of the stretch of Korean Restaurants. It was not hard to locate the restaurant as you will be able to see their promotional banners displayed outside the restaurant. 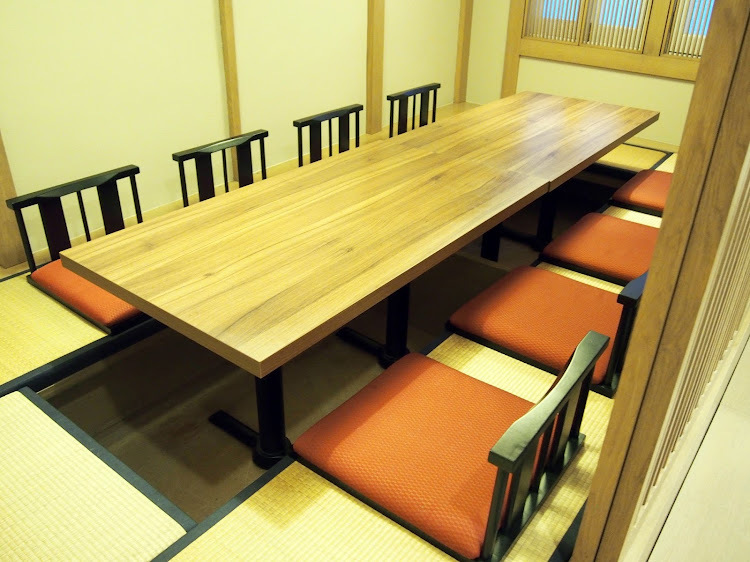 There is a private room to facilitate large group of customers. 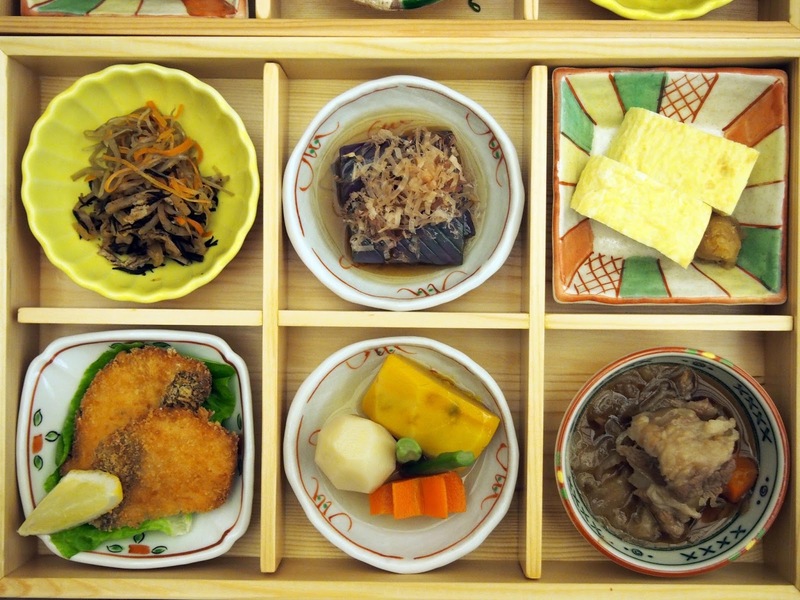 I felt that the ambience of the restaurant was filled with essence of Japanese vibes. 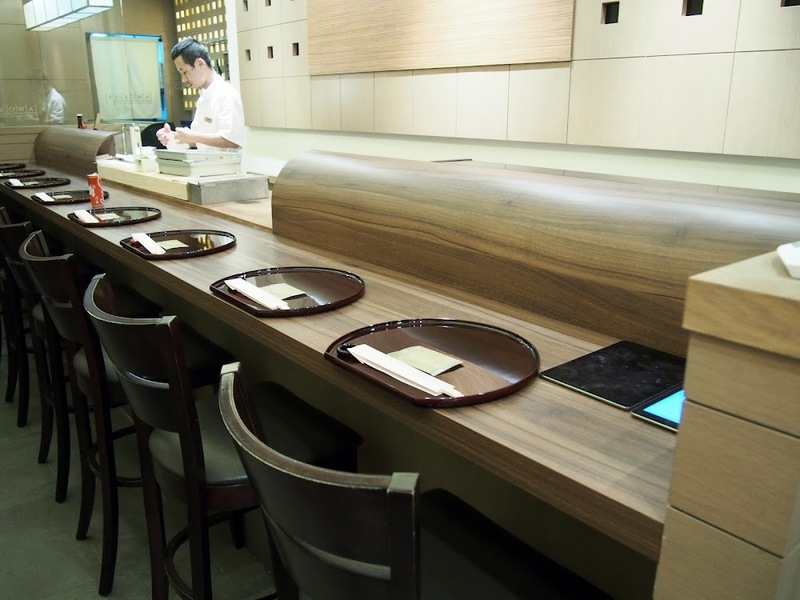 This is the first level of the restaurant, it is suitable for single diners or in a pair. Yokowa specialises in their authentic Japanese Bento Sets. 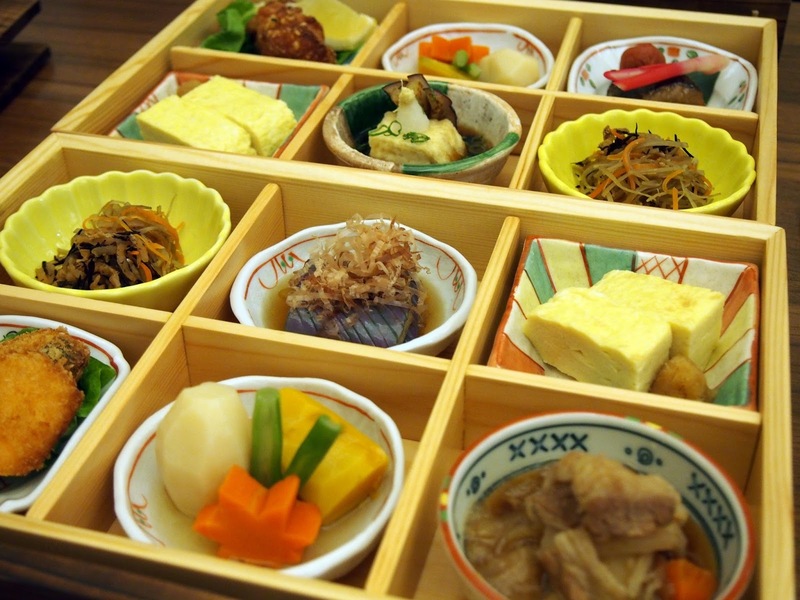 The bento sets comes in 6 or 3 side dishes, each bento is accompanied with specialty rice (also known as Okowa). 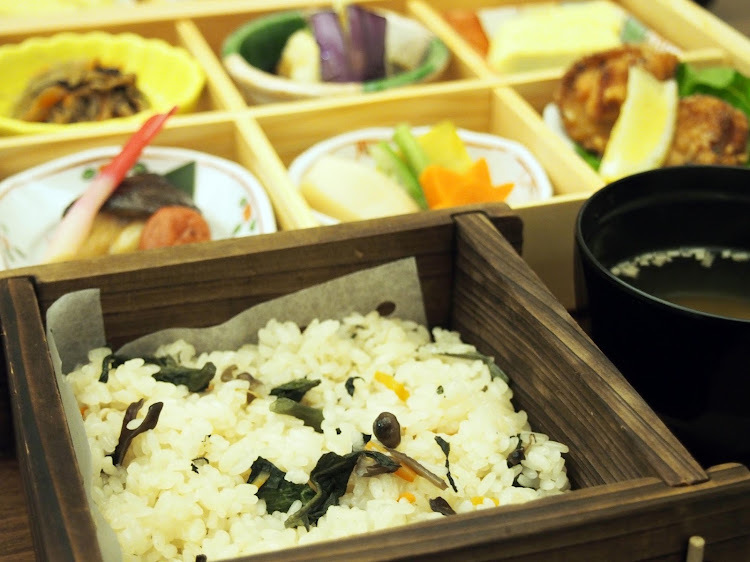 You can choose amongst 3 different types of rice. The bento set displayed on top is called TAKE Bento Set. It is accompanied with the delicious stewed pork. The meat was so tender and the sauce was sweet. This is similar to the one I had in Japan when I was working there. 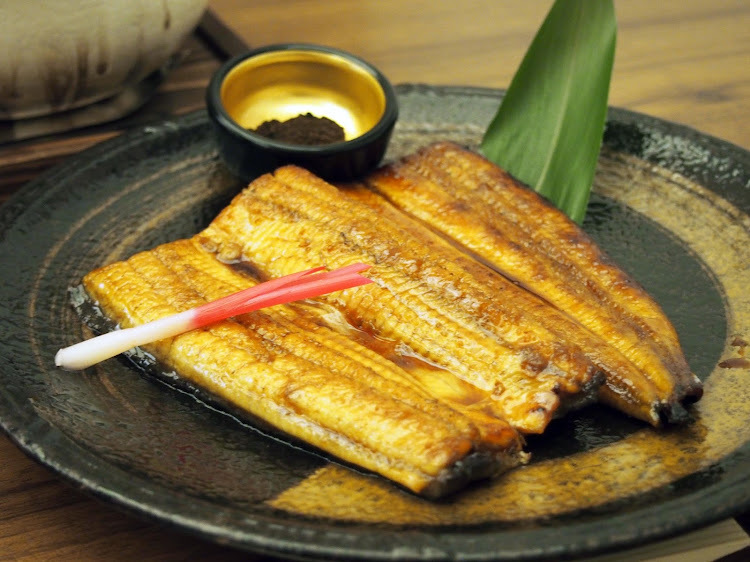 It seemed to be a popular home-cooked dish served in Japan. The TAKE set comes along with Japanese omelette, fried salmon, potato salad, preserved vegetables and brinjal. 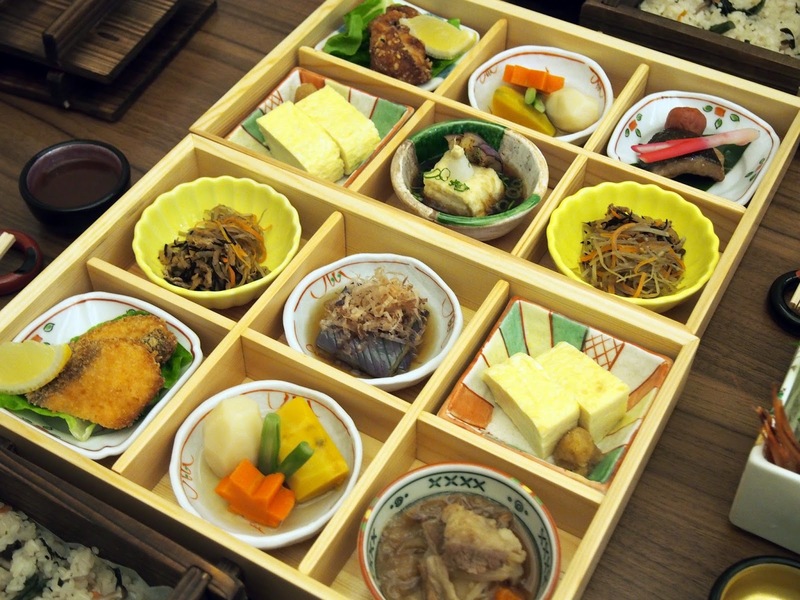 Again, you may find similar side dishes served compared to the TAKE bento set, just that this bento set comes along with chicken karaage, grilled fish and also fried Japanese tofu. A closer look of the sticky rice served! It seems like the rice is cooked with black beans and 小白菜, very healthy and looks simplistic from afar. The Chano Nago was my favourite dish amongst the other dishes. This soup can be shared amongst 4 people. 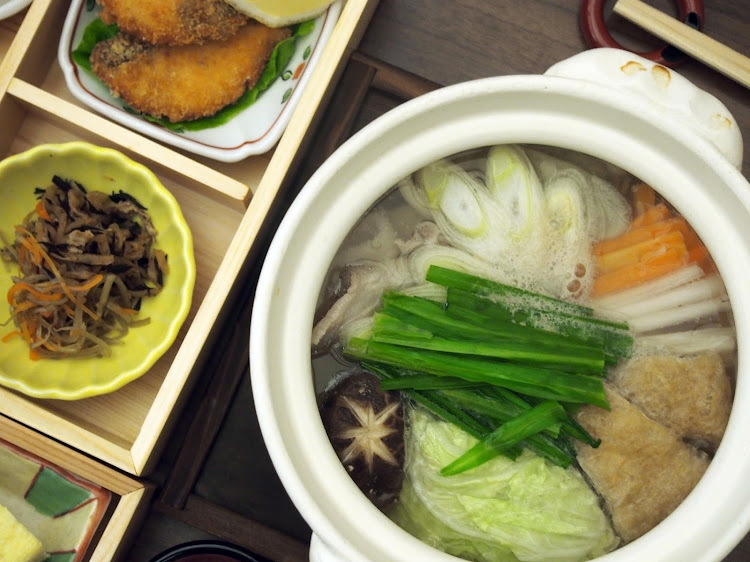 The pot of soup was served with generous amounts of vegetables like cabbage, spring onions, carrots, mushrooms. There were slices of pork belly and meatballs inside! It was also served along with udon! Perfect to have it during the rainy weather or if you are feeling very restless. I only have one word to describe the broth of the soup, it was tasty and every sip makes you wanna go for another bowl of warm soup. The Unagi fish was served boneless, I would recommend you to eat with rice if not the sweetness of the Japanese soy sauce will empower your tastebuds! 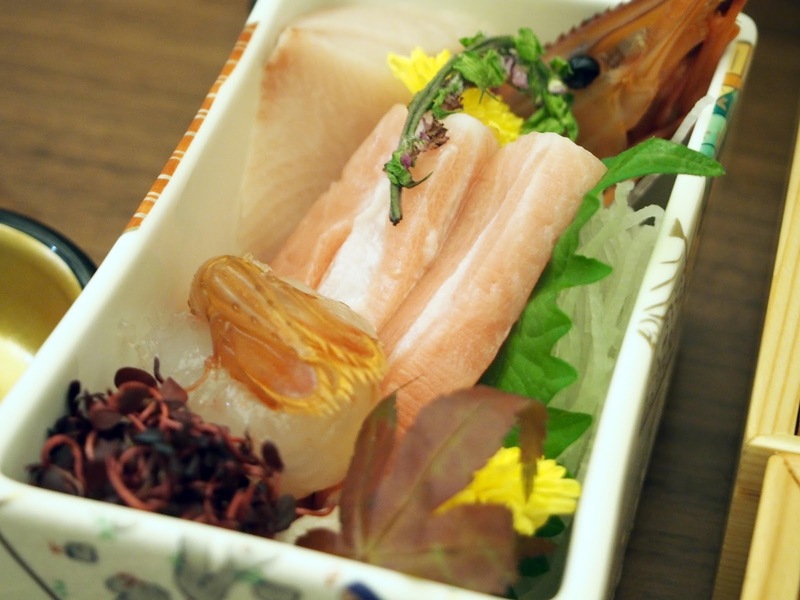 If you are a fan of sashimi, then you would enjoy this dish. 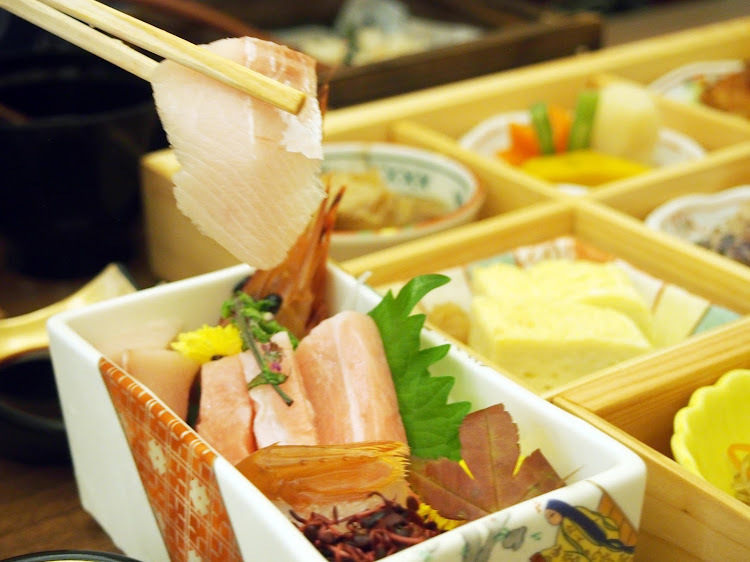 The Sashimi Mori comprises of salmon slices, scallop, tuna and prawn. The sashimi slices were served fresh and nicely dressed. I must compliment the amount of effort in making the dish as it must be very tedious to arrange the sashimi slices and decorating it with flowers. When eaten, the pudding immediately disintegrates in your mouth! 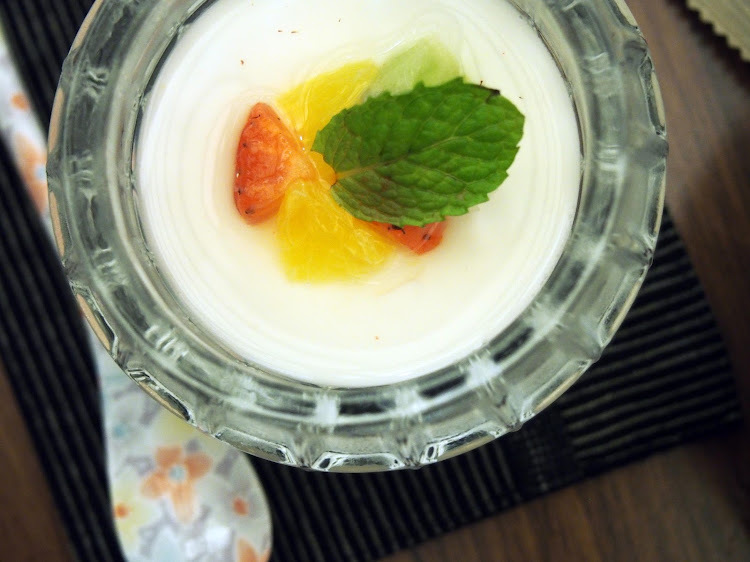 It was soft and sweet served with assorted fruit slices! I wish they had a bigger portion for this! To sum up, it was a pleasant experience spent at Yokowa. Experiencing a Kaiseki meal for the first time was rather interesting as compared to your regular ramen and rice bowls at other Japanese restaurants. Thank you Yokowa for having us!